Some of the readers of this website asked for a guide on Let’s Encrypt on Ubuntu 16.04. Here Are Easy Steps To Setup Let’s Encrypt on Ubuntu 16.04, Nginx With HSTS, ALPN on HTTP/2, OCSP Stapling, Public Key Pinning (HPKP), Cipher. Needless to say – Let’s Encrypt is free SSL certificate. You need not to read guides on the same various web hosts. They have wrongs and some stuffs are copy-pasted from professional blogs. You will get A+ on SSL Labs with 100 on certificate, 90 on protocol support, 85 on key exchange and 85 on cipher strength. This article has been old! We strongly recommend to only read this guide as there are many important hyperlinks on topics which you may need to know. 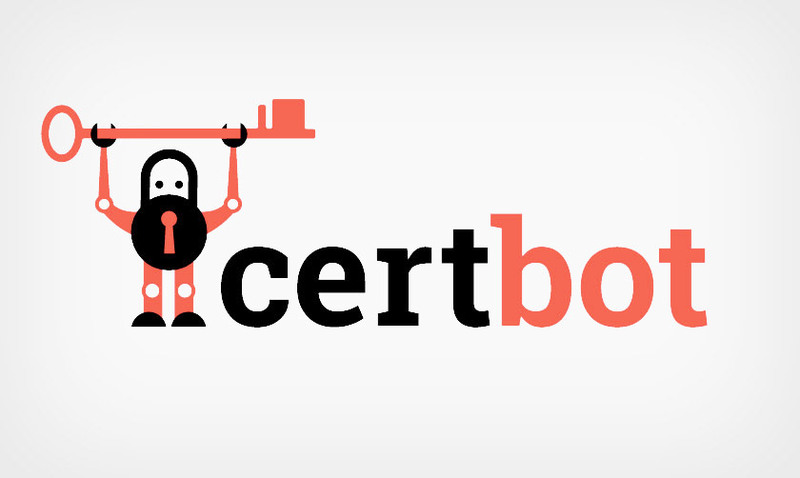 After reading this guide, follow our latest guide on how to install certbot on Ubuntu 16.04. Otherwise we can make it more easy with one command. We will keep all file names as default path and file names. We are using our domain abhishekghosh.pro in this example. You must change abhishekghosh.pro to your domain name while running the commands. Default root of Nginx is /var/www/html for this Ubuntu 16.04. Change the root path if needed. Run the first command (or the third one if www one is your main domain) as with one domain it is easy to troubleshoot. You need real root for all the subdomains. Virtual hosts or cname should be set rightly. Remember – letsencrypt is old name, it is certbot since May 2016. Now, first create a backup. Change the name abhishekghosh-pro-certs-Sept-2016 to your name and date. again do ls -al, you’ll see the tar ball. First download it via FTP on your computer. We used do it religiously for paid SSL certificates. In some wrong, if all get deleted, site will remain down. ssl_stapling_verify off is for protecting from error. add_header Public-Key-Pins is commented out because you should read Public-Key-Pins and Public-Key-Pins Reporting guide for their setup. You will do it later. Content-Security-Policy-Report-Only is commented out because you need to read Content-Security-Policy and Content-Security-Policy-Report-Only matters. You can do these two points later. If everything is fine then go to SSL Labs and test your result. After doing the above two, you’ll get correct, optimized settings. By the way, you need to work to get listed on HTTPS Everywhere. Otherwise HSTS actually not work. This Article Has Been Shared 5040 Times! Cite this article as: Abhishek Ghosh, "Easy Steps To Setup Let’s Encrypt on Ubuntu 16.04, Nginx," in The Customize Windows, September 7, 2016, April 21, 2019, https://thecustomizewindows.com/2016/09/easy-steps-setup-lets-encrypt-ubuntu-16-04-nginx/.